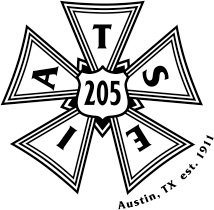 Sunday, October 28, 2018 at 2 PM – 4:30 PM IBEW Local 520 Meeting Hall (3rd Floor) 4818 E Ben White Blvd, Ste 300, Austin, Texas 78741 Interested in becoming a member of IATSE Local 205 – Austin Texas? 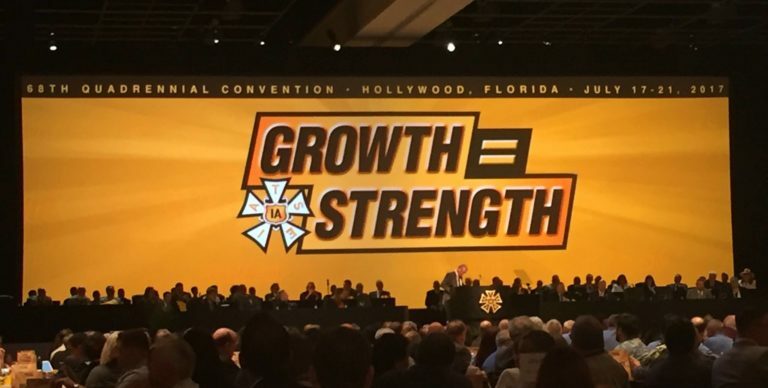 Or would you like to learn more about IATSE and the Labor Movement? Attending is your first step! This 2-hour discussion will introduce the importance of unions, the benefits of membership, and the history of the IATSE. You can RSVP on the Facebook Event or contact the Vice President about about attending. This entry was posted in 205 News, Events, Membership, News, Training and tagged class, event, joining, membership, training, unionism on 10/01/2018 by 205admin.